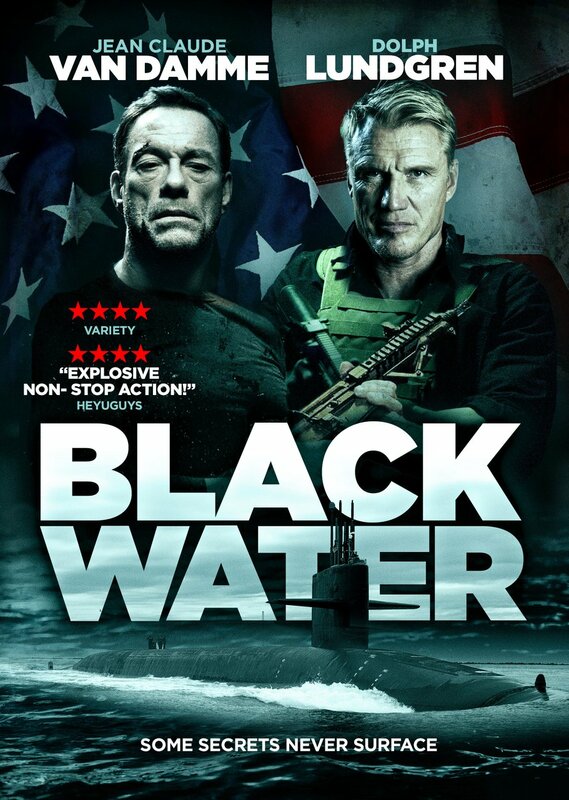 101 Films presents the action-thriller Black Water, starring Jean-Claude Van Damme and Dolph Lundgren. The film marks the fifth collaboration between the two legendary action stars, and the first time they’ve been on the same side, having first appeared together in Universal Soldier (1992). It will be available on Blu-ray, DVD and Digital on May 28th in the UK. 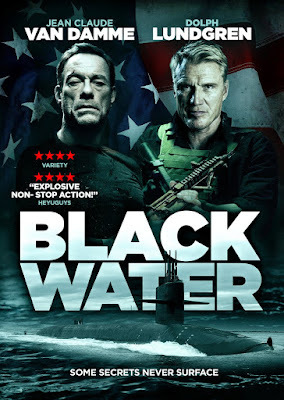 "Legendary CIA agent Scott Wheeler (Jean-Claude Van Damme) wakes to find himself imprisoned aboard a high-security government black site repurposed from a navy submarine.Suspected of attempting to sell a CIA dongle that allows for the decoding of a drive containing information about CIA operatives around the world, Wheeler is interrogated before seizing his chance to escape his captors.Trapped on the ship and under fire, Wheeler must befriend rookie agent Cassie (Jasmine Waltz) and German special forces operative Marco (Dolph Lundgren)in order to get off the ship alive."